$45 | Purchase Online Today! Save with the PhilAesthetic CULTURE PASS! For one low price, the PhilAesthetic CULTURE PASS grants pass holders single ticket admission to three select PhilAesthetic programs – FIERCE! At the Clef Club, SUPASISTAS with Sonia Sanchez and Ursula Rucker at AAMP, and FREEDOM PAPERS at the New Freedom Theatre. The PhilAestheticCULTURE PASS also includes museum admission for one throughout the PhilAesthetic run at AAMP. Don’t wait – grab your PhilAesthetic CULTURE PASS today! Saturday, June 24, 8 p.m.
Saturday, August 11, 8 p.m. 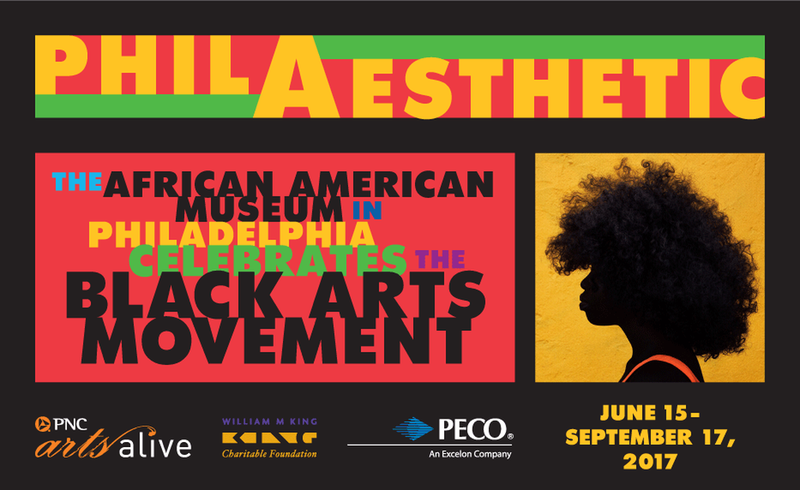 Please note: The July 28th PHILADANCO performance at The Dell Music Center is not included in the PhilAesthetic CULTURE PASS package. You can visit the above Programs tab for more details on purchasing tickets for this performance.